digitalTRAFFIC royalty free music track avantgarde. 30 second soundscape - .WAV format. 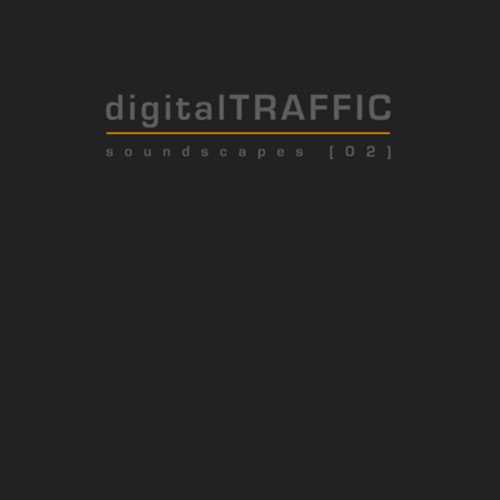 Royalty free electronic soundscape music from digitalTRAFFIC. An original unique and neutral atmospheric soundscape with ambient textures and ethereal overtones. Royalty free and copyright free music track for use in multimedia projects, youtube videos, vlogs, podcasts, video games, documentaries, apps, software, training videos, films, presentations, adverts and advertising, audiobooks, theatre productions, voice-over background music. Track can be manipulated to suit your project requirements. Abstract ambient textures, futuristic atmospheric soundscapes. Mesmerizing, thoughtful and beautifully bizarre. For corporate and business creative and marketing projects, powerpoint presentations to commercials and advertising, product and service showcases, seminars and conferences, exhibitions, theatre, title credits, trailers, scene transitions. FadeIn / FadeOut to enable track looping for longer / extended pieces. This digitalTRAFFIC music track is royalty & copyright free. The purchaser of this music is licenced to use the contents for personal, commercial or professional use without paying any further fee. For commercial or professional use, music composition may be credited to the composer - soundscapes:digitalTRAFFIC.